Everyone has heard of the Swiss Army Knife. In 1999, through our exclusive development process, we made a modification to this American classic. 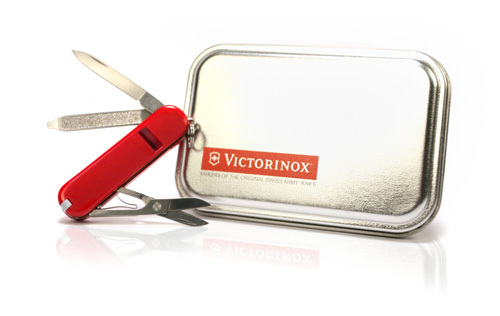 Our modification was licensed to Victorinox, Inc. and later patented (US Patent # 6619225). It all started with our client Alexander, who had an idea for a personal safety device that would have an emergency alarm. We ultimately created a product that achieved his goal — not exactly as he had envisioned it, but in a way that was attractive to manufacturers. The final product incorporates an extremely loud emergency whistle (102db) into a small Swiss Army Knife that can go on a key ring. If you are lost or in peril, you could simply blow the whistle to draw attention and get help. 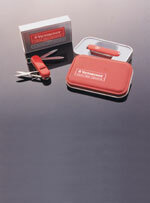 We developed this product in a way that presented no manufacturing change or increased cost for Victorinox. 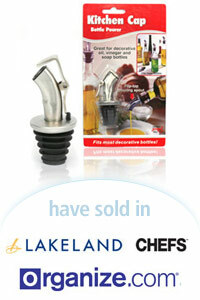 The whistle housing simply snaps onto the four pins that hold the knife together. This client has realized a profit on this product. A typical project does not get a royalty agreement, sell in stores or generate a profit. Depiction of any trademarks/logos does not represent endorsement of Davison, its services, or products by the trademark owner.